Updates will help surviving spouses, service members with disabilities, married military couples and more. Some key changes to the VA home loan program are on the way now that a wide-ranging veteran benefits bill is on the books. President Obama signed the “Honoring America’s Veterans and Caring for Camp Lejeune Families Act” this week. A big part of the measure centers on health care coverage for people exposed to contaminated drinking water at Camp Lejeune. The law contains provisions on everything from homelessness and health to protests at military funerals. The VA applies to all loans a mandatory fee that helps keep the no-down payment program running. The agency waives it for borrowers with service-connected disabilities. But delays in the VA medical system have created some headaches for recent veterans. It may take months for a formal disability rating to come down after a pre-discharge exam. Veterans who purchase a home during that limbo period are hit with the VA Funding Fee, which is typically financed into the loan. This new law will exempt a service member as soon as a pre-discharge exam finds them eligible to receive disability compensation. Under current VA regulations, only surviving spouses of veterans who die in the line of duty or of a service-connected disability have access to the loan guaranty program. 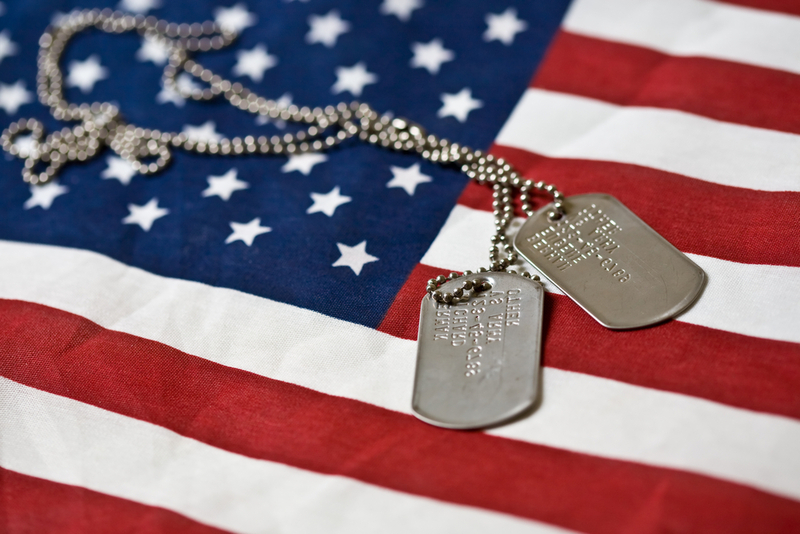 This bill tweaks the requirement so that the veteran need only have had a permanent service-connected disability for at least 10 years before death in order for a surviving spouse to qualify for home loan benefits. 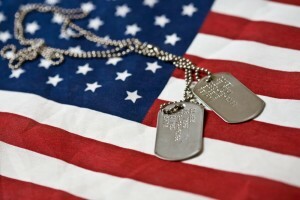 VA purchase loans come with occupancy requirements that only military members or their spouses can fufill. These government-backed loans are for primary residences, and borrowers typically have a set time after closing to occupy the home. That’s a tall order for married military couples and single service members serving abroad. Under this new legislation, a dependent military child will be able to satisfy the occupancy requirement for a parent or parents who can’t be there. The measure won’t help childless service members, but it’s a start. Fixed-rate loans bring stability for homebuyers, who can be certain their interest rate won’t fluctuate during the life of their mortgage. But there are some borrowers who are drawn to adjustable-rate mortgages (ARMs). The VA has backed ARMs off and on for the last couple of decades. It was set to lose that ability starting in 2013, but this new law will make ARMs and hybrid ARMs permanent fixtures in the VA loan program.